Enjoy the beautiful views of Lake LBJ while working in a modern, Class A office environment. Contact us today for more details. 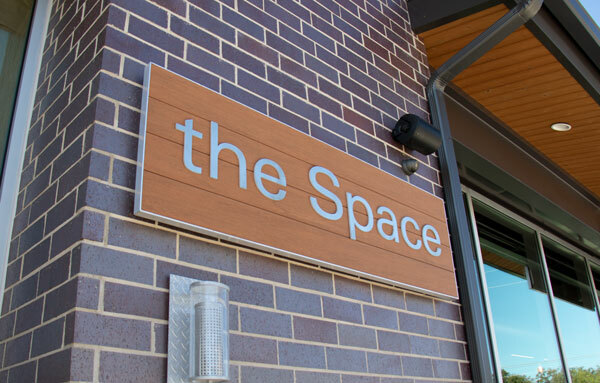 Request a tour of the Space to see all the possibilities. Conveniently located on Lake LBJ at the 1431 bridge, just minutes from Marble Falls. Enjoy beautiful waterfront views. Simple clean lines combined with a modern industrial style make your perfect office space. 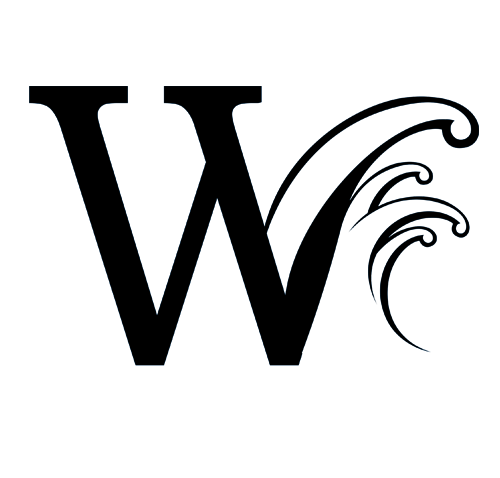 You’ll never be far from family and friends with an office at Wakepoint. A New Type of Office.